With the advent of browsers starting to slowly push away from Flash, the latest version of Pipe comes with a brand new HTML 5 video recorder. Developed with WebRTC, it uses the latest in real time communication and recording technologies. It is currently in beta and you can easily enable it per environment to try it out. All of the embed code parameters including size, sis, payload, mrt, showMenu, etc. While other features are already handled by the browser like changing the preferred webcam and microphone devices. 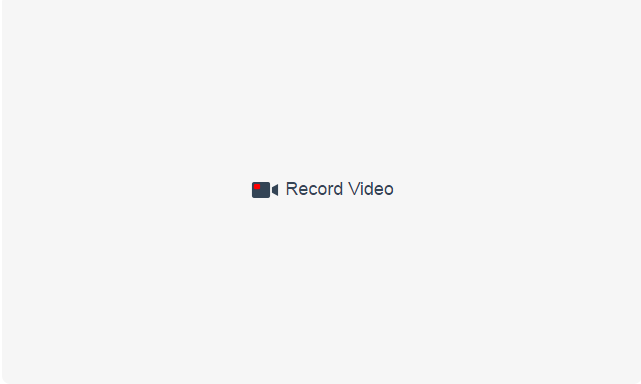 The Pipe HTML 5 video recorder uses WebRTC to stream the video and audio data to a media server, much the same the way the Flash version works. 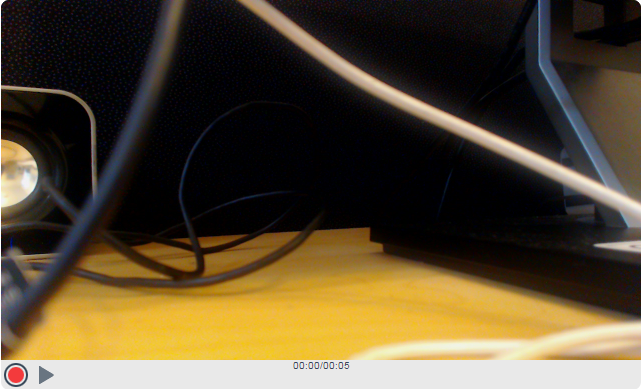 After the video has been streamed and recorded by the media server to a WEBM file, it is queued for transcoding and processing by the Pipe cloud. We’ll do a separate blog post as to why we’ve chosen this particular solution. The new Pipe HTML 5 video recorder is supported, on desktop computers, by Chrome 47 and up when the embed code is in a web page delivered over HTTPS. Chrome 47 added support for MediaDevices.enumerateDevices() which we use. Simply sign in, edit one of your environments and enable the HTML5 Recorder option. You can also create a new environment just to test the feature. Once enabled, Pipe will automatically deliver the HTML 5 version of the video recorder, on Chrome 47+ over secure origins, for embeds associated with that environment. We will steadily move the HTML 5 recorder out of the beta phase by the time Chrome 56 is released at the end of January. Chrome 56 is the 2nd browser to take a harder stance on Flash content after Safari 10. Firefox support will be added in the future. We greatly appreciate your feedback regarding any possible suggestions or issues that you may encounter by using it.